Washington: US philanthropist Bill Gates on Sunday announced he will donate over $500 million to fight malaria and other infectious diseases in the developing world, saying the Ebola outbreak is a call to action. Gates also said that in addition to that pledge, his foundation has boosted its annual funding for malaria by 30 percent. The Gates Foundation announced in September a $50-million commitment to help scale up efforts to contain the Ebola outbreak. The more than $500 million announced Sunday includes over $150 million to the PATH Malaria Vaccine Initiative to advance development of next-generation malaria vaccines, and $29 million to the Clinton Health Access Initiative to support malaria elimination efforts in Southern Africa and the Greater Mekong Sub-region of Southeast Asia. What is needed are single-dose complete cures for malaria, more sophisticated diagnostics and a next-generation malaria vaccine, as well as more widespread and precise use of bednets, he said. 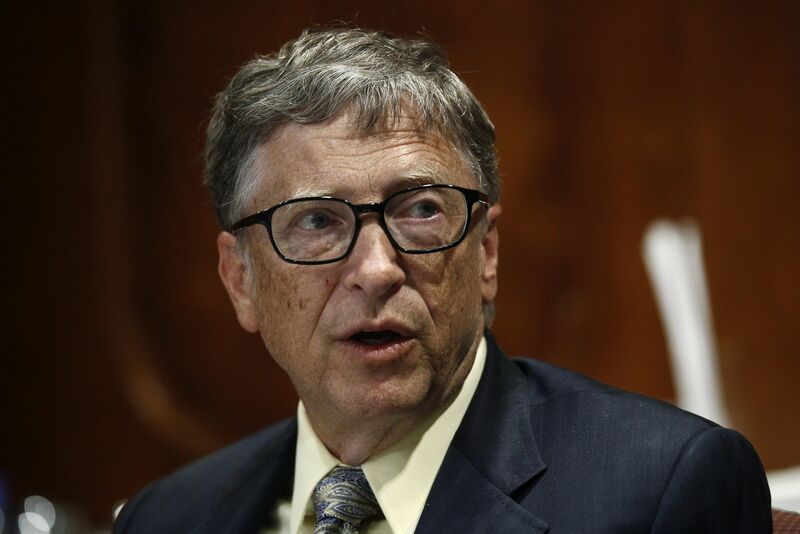 “We must remain committed to the eradication of malaria,” Gates said.